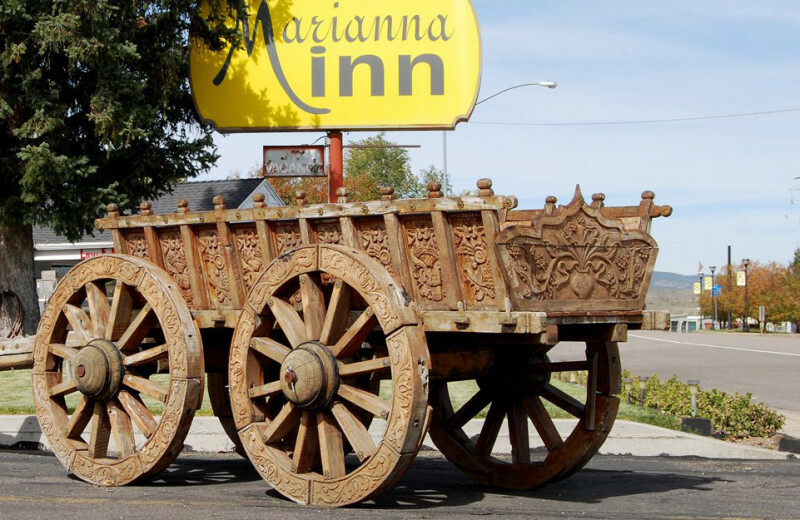 Discover a beautiful and historic destination on your next Utah vacation when you stay at the Marianna Inn. 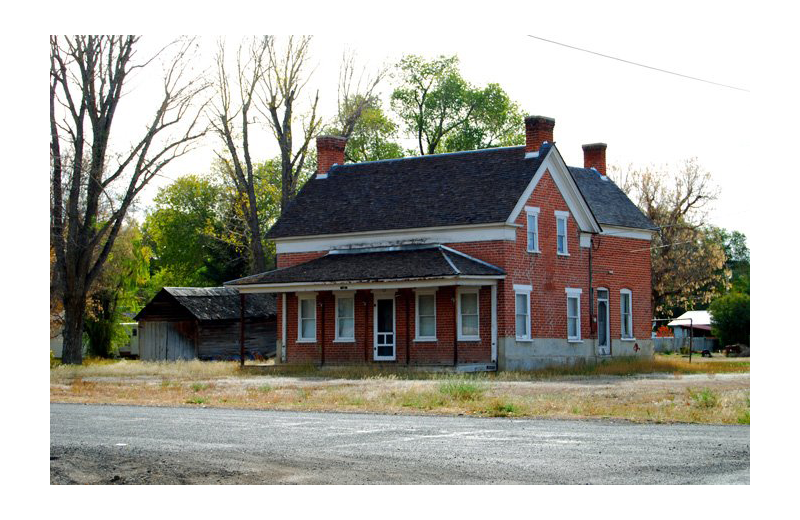 Located in Panguitch, Utah, right on US Highway 89, you are immediately in the perfect location to experience the rich culture and history of the area along with the stunning natural sites that makes Utah so famous. The US Highway 89 has been recognized by the US Congress and Senate as a US Heritage Highway, and is as old as the popular Route 66! 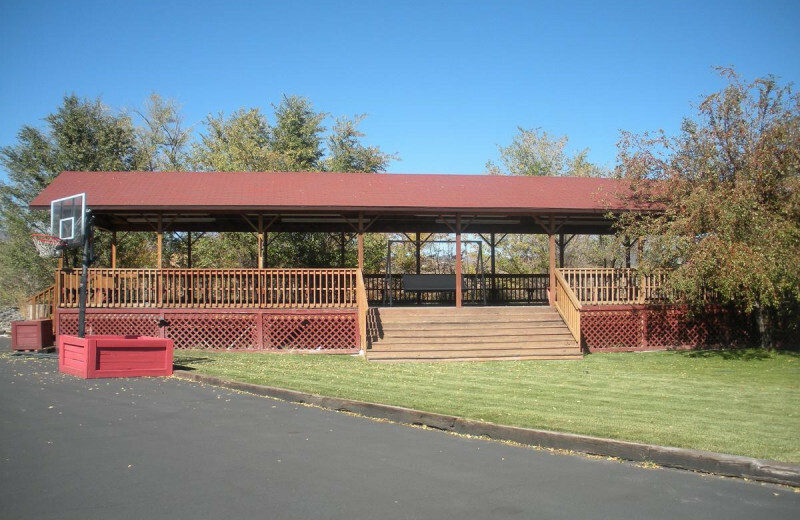 Marianna's premier location here makes it easy for you to take in the incredible views down Scenic Route 12 and Back Road 143. Of course, that's just the beginning of your Utah adventures! 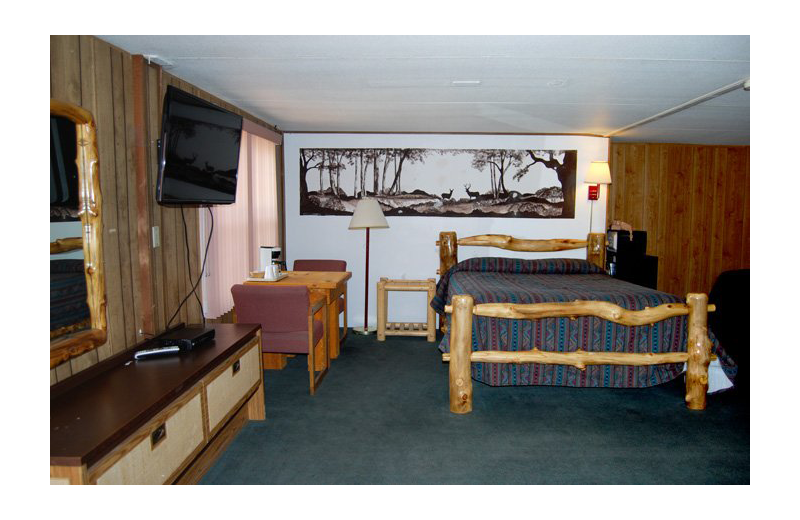 The inn is close to Bryce Canyon National Park and Zion National Park, where the magnificent natural scenery is sure to take your breath away. 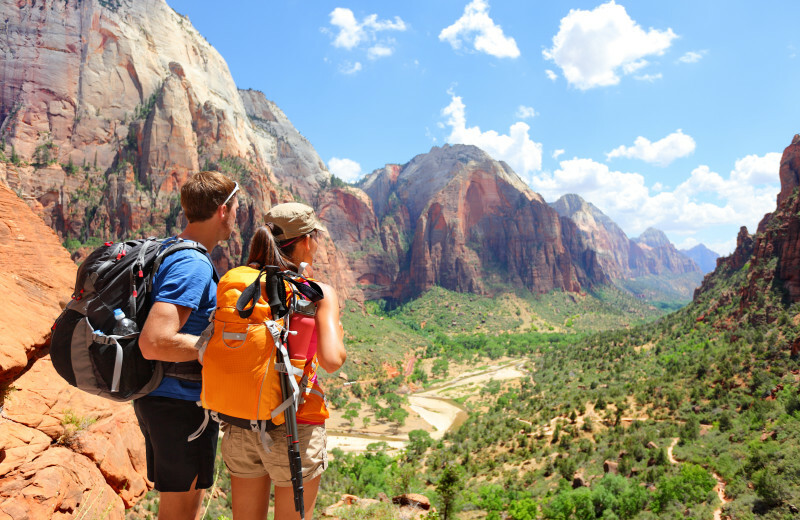 Bask in the unique hoodoos, sandstone cliffs, and narrow canyons, hike through the trails and stop at a waterfall, and make sure to stop at Kolob Canyon to see the world's largest stone arch. 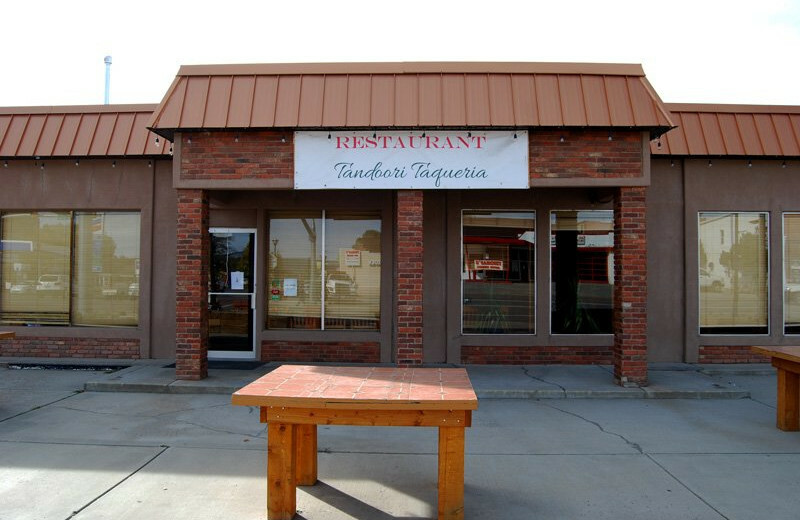 After you've had your fill of adventure, return to the inn where you can unwind with a delicious meal at the onsite restaurant, Tandoor Taqueria. 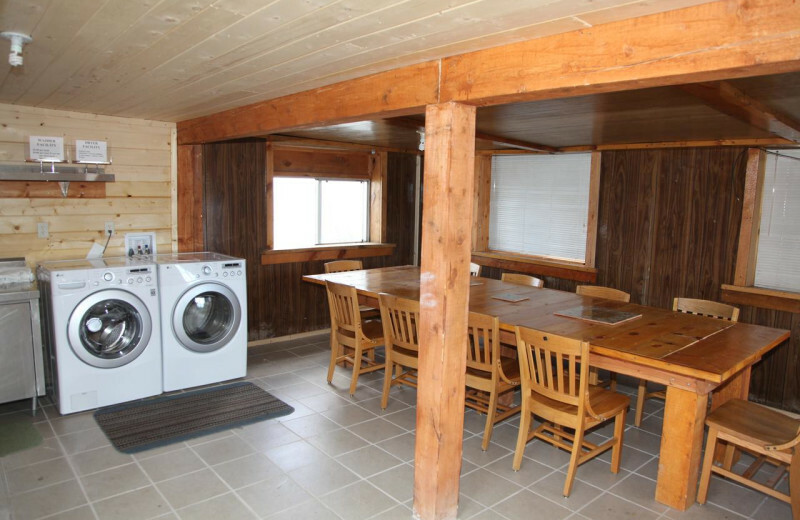 You'll also find a large outdoor covered patio for relaxing, and a large barbecue grill if you're interested in cooking your own food. 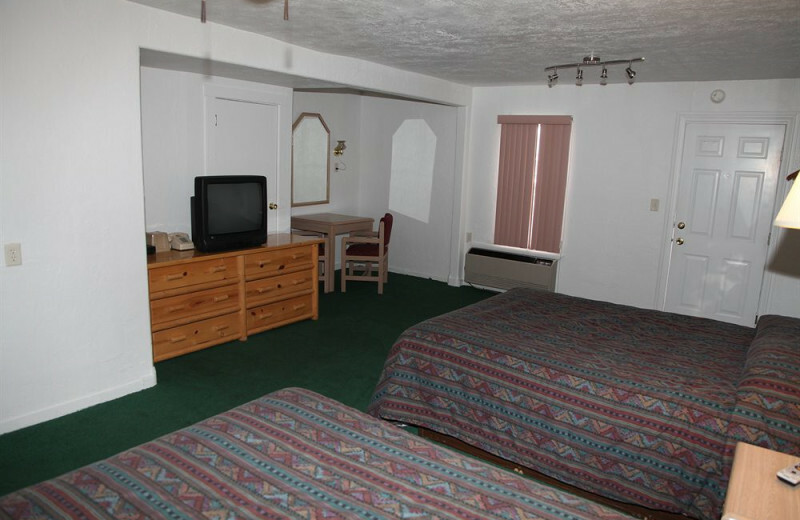 When you're ready to turn in for the day, your room at the inn comes readily equipped with cozy beds, color cable television, free wireless internet, bathroom to ensure your comfort and convenience. 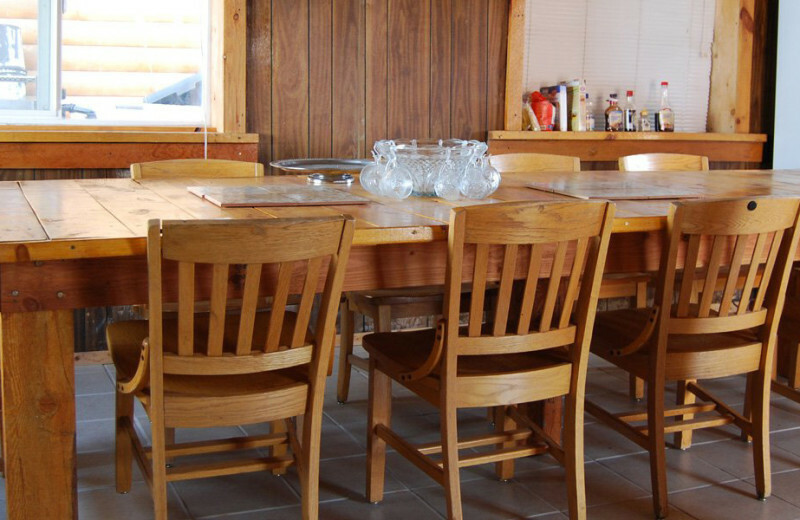 Everything you need for an exceptional Utah retreat is waiting for you here! 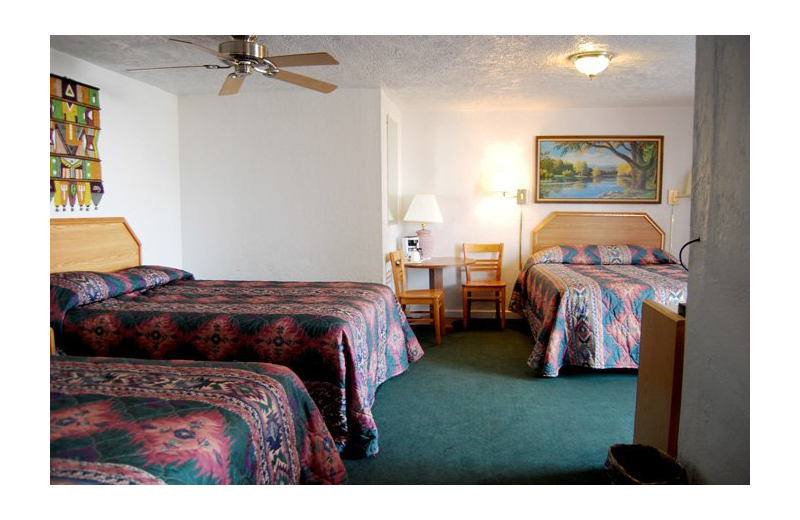 Bring your whole family together for a memorable vacation at Marianna Inn. 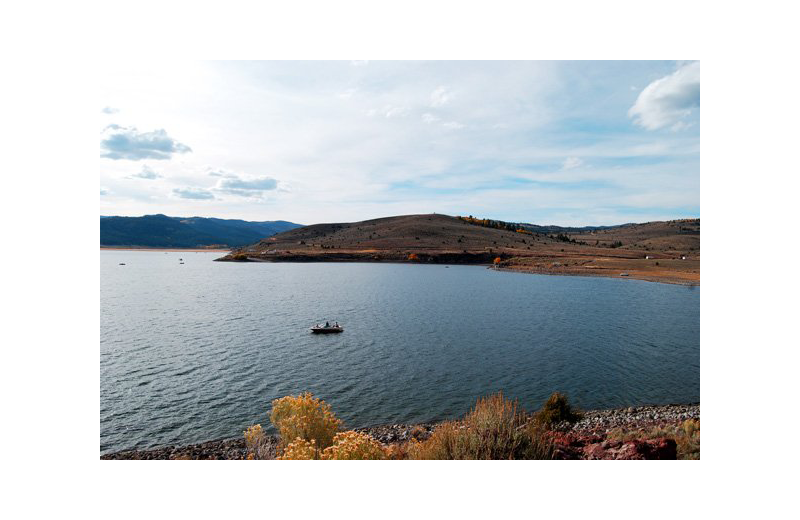 This charming Utah getaway lets you escape the hustle-bustle of everyday life and spend quality time with each other. 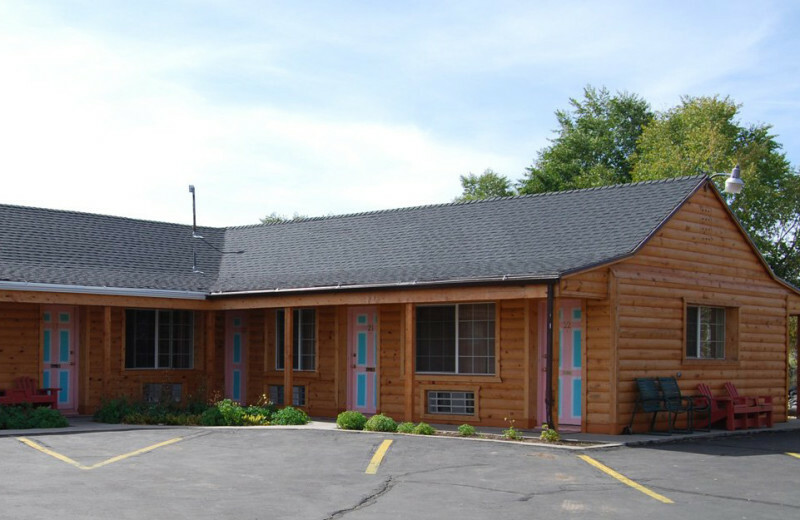 You'll love the comfortable rooms equipped with cable television and wireless internet, and the onsite restaurant for easy onsite dining. 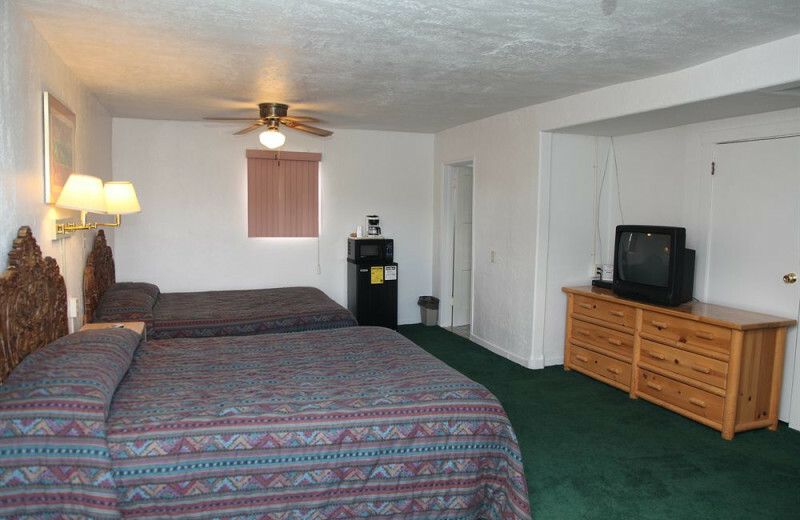 And when you're looking for entertainment, you'll find tons of options right outside your door. 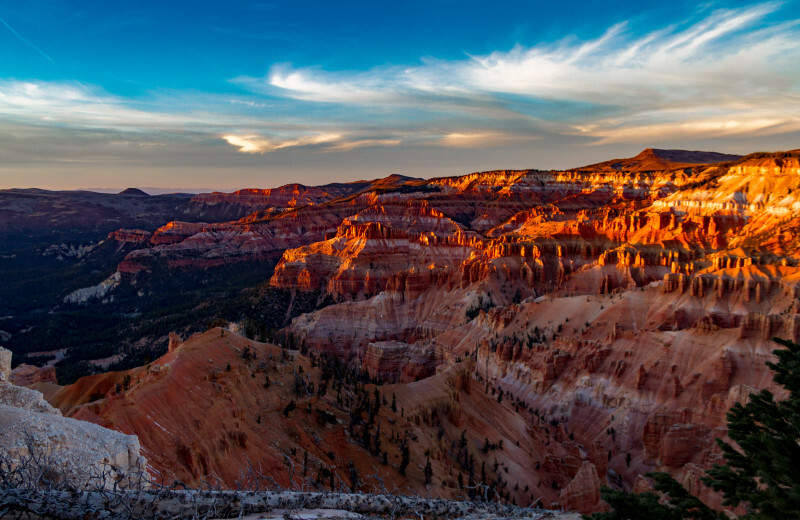 Take in the views on a drive down Scenic Route 12 or head to the famous Bryce Canyon National Park for some of the best hiking in the area. This is a family vacation you'll remember forever! 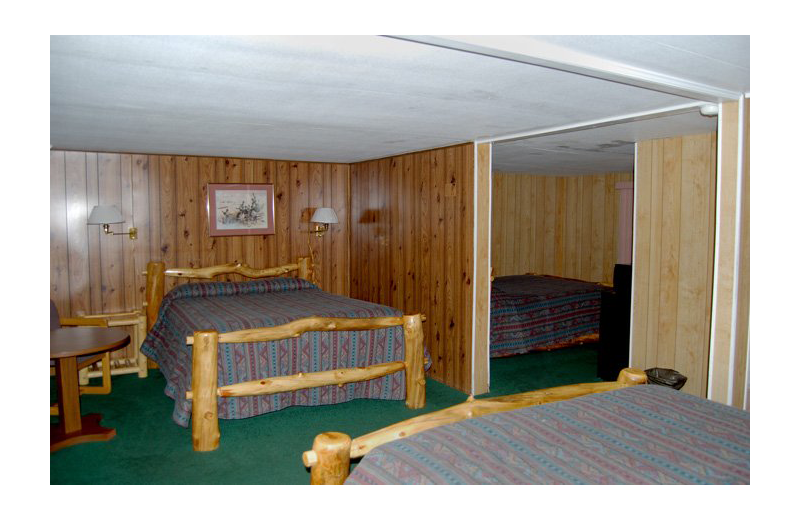 Nature-lovers of all ages will delight in endless outdoor adventures at Marianna Inn. Utah is known for its breahtaking natural scenery and Paguitch serves as the ultimate home-base for all your adventures. Bring your camera along so you can take photos of the hoodoos (unique pillars of rock formations left by erosion) at Bryce Canyon National Park, or head over to Zion National Park to hike through trails along the sandstone cliffs and canyons. 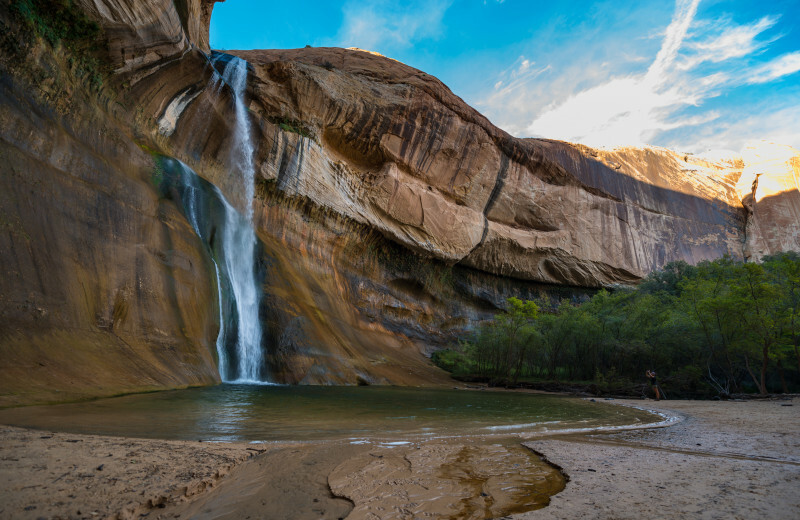 There's also the magnificent Grand Staircase at the Escalante National Monument, which stretches across 1.9 million acres and offers plenty of opportunities for hiking, mountain biking, and horseback riding. Take a break from the stress of everyday life and indulge in a relaxing getaway with your sweetheart. 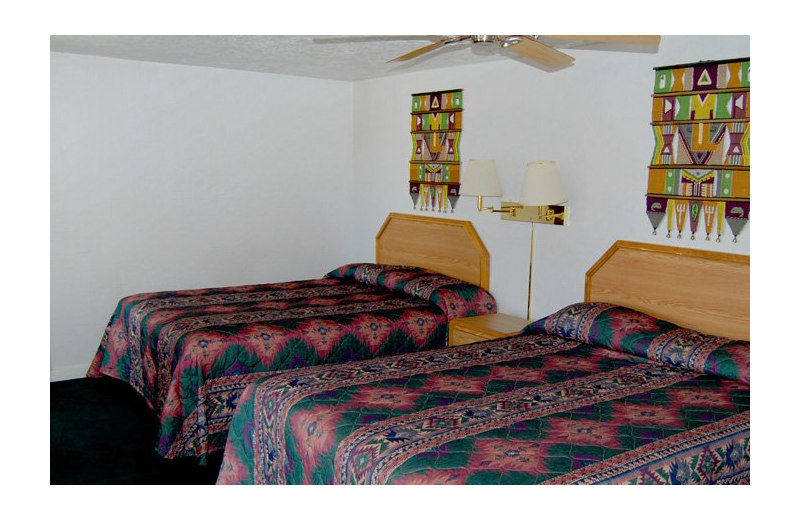 Marianna Inn offers cozy accommodations in the heart of Paguitch, Utah, which is ideally located to all the area's best parks and outdoor activities. 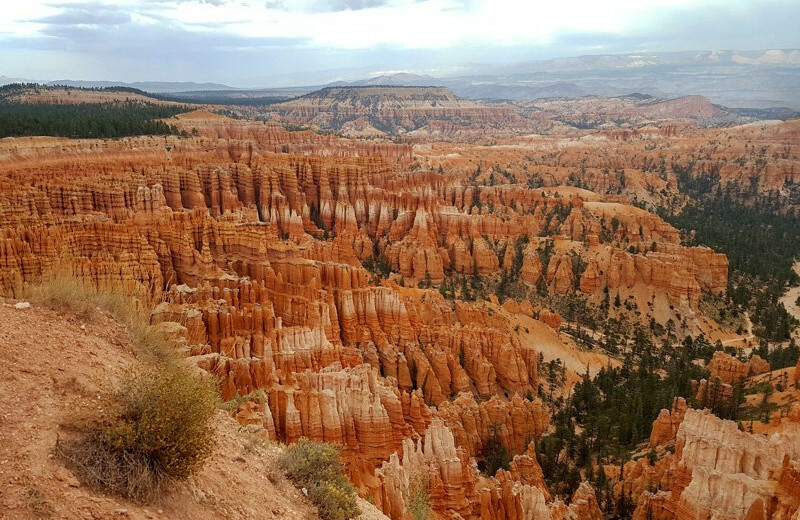 Spend a day at Red Canyon where you can hike or bike along Scenic Highway 12, or spend a day at the popular Bryce Canyon and Zion National Parks. After a long day, unwind with a delicious meal at the inn's onsite restaurant! 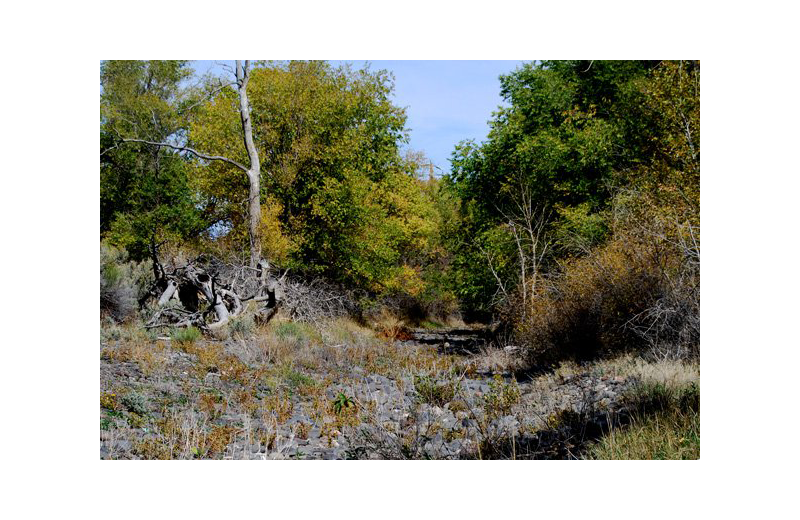 Utah's beautiful landscapes range from rugged mountain slopes to sandstone cliffs and incredible canyons. 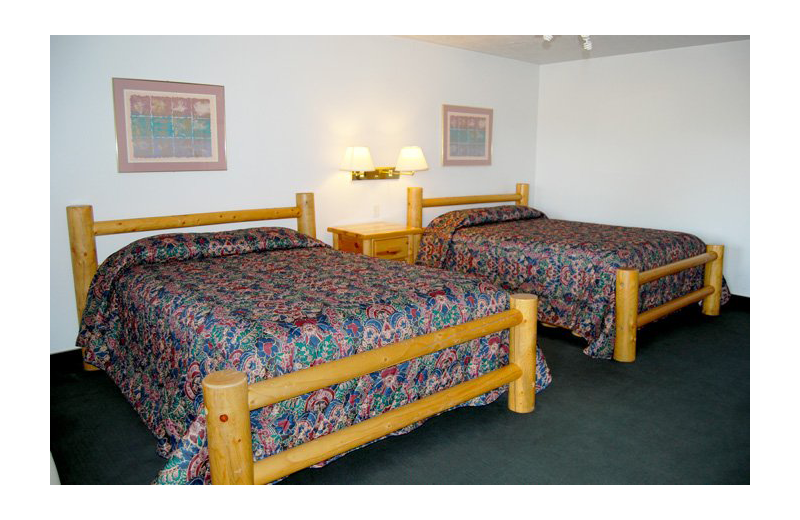 When you stay at Marianna Inn, you're only minutes away from Bryce Canyon National Park and Zion National Park, two breathtaking destinations for outdoor adventures. 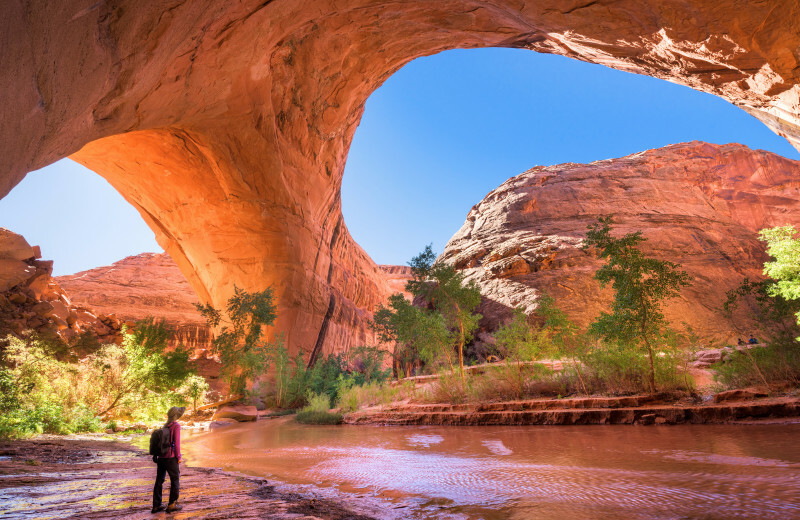 Hike through miles of trails, visit a sparkling waterfall, or horseback ride across the famous Grand Staircase at Escalante National Monument. The possibilities are endless! 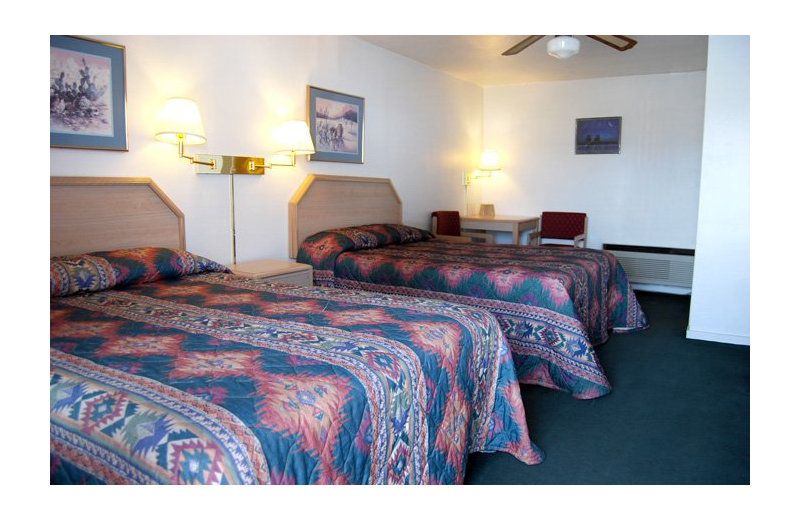 Marianna Inn is located right on US Highway 89, offering an ideal setting for your Utah vacation. The US Highway 89 has been recognized by the US Congress and Senate as a US Heritage Highway, and is as old as the popular Route 66 and even older than other interstate freeways! You'll love the chance to explore this historic destination while basking in the magnificent Utah views all around! While beach honeymoons are all the rage, try something different with your new spouse in the beautiful color country of Utah! 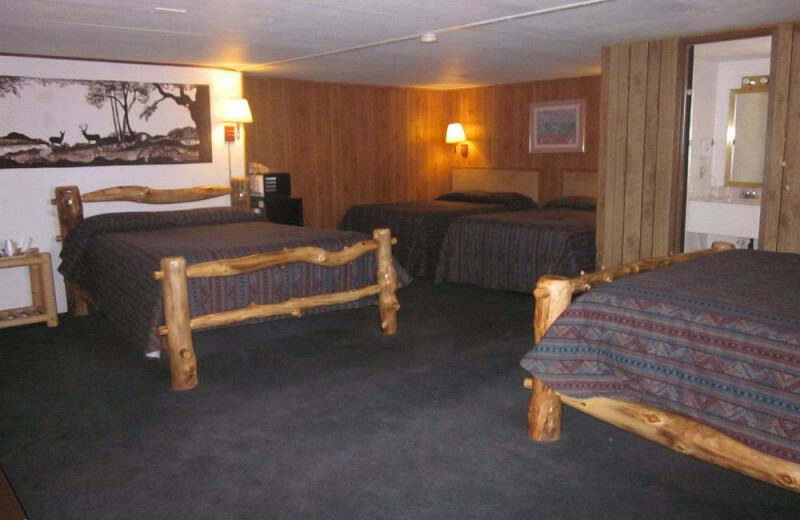 Marianna Inn offers you and your spouse with comfortable accommodations just minutes away from the breathtaking Bryce Canyon National Park, Zion National Park, Red Canyon, and the Grand Staircase at Escalante National Monument. 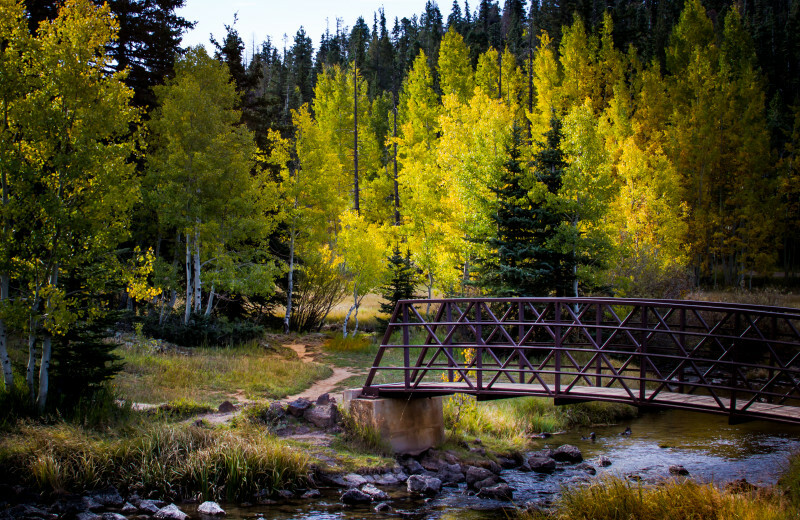 This incredible destination lets you discover the magificent natural surroundings on hikes, horseback rides, and more! This is a honeymoon that will truly stand out from all the rest! Plan an unforgettable vacation over Christmas, Valentine's, or the Fourth of July and celebrate with your loved ones! 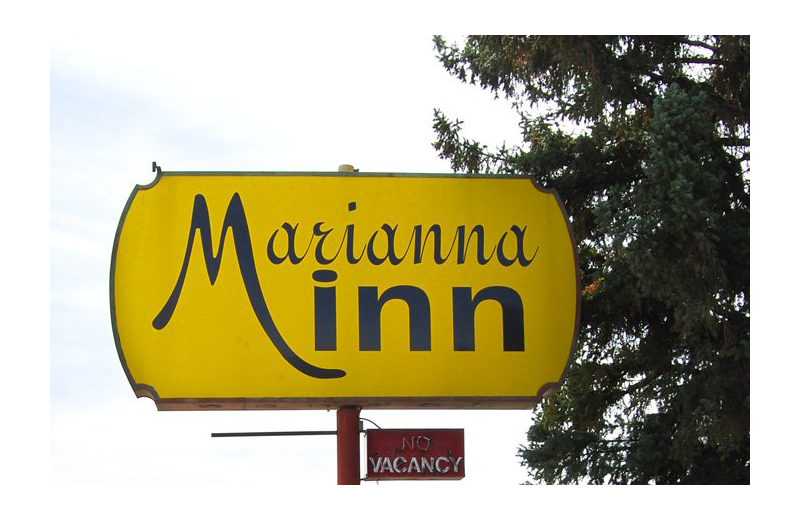 Whether you're with family, friends, or your sweetheart, Marianna Inn provides excellent accommodations and amenities to make you feel at home. 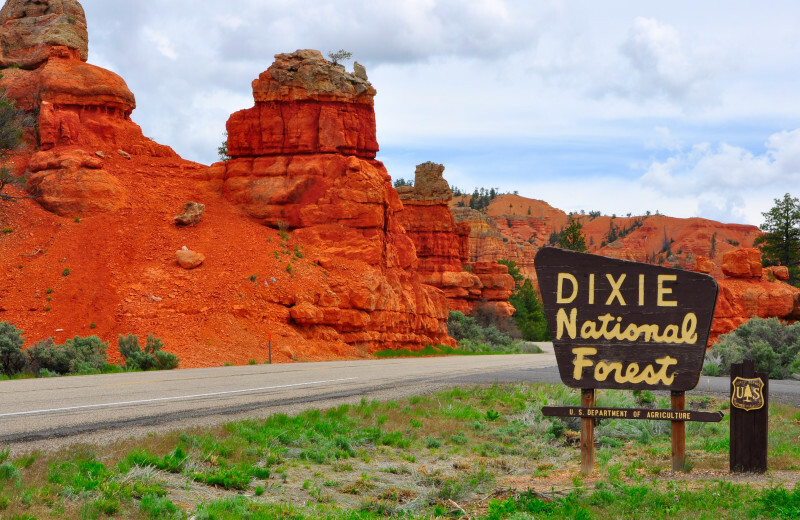 And during your stay, you'll love being close to the nearby national parks and sites such as Red Canyon and the Grand Staircase! 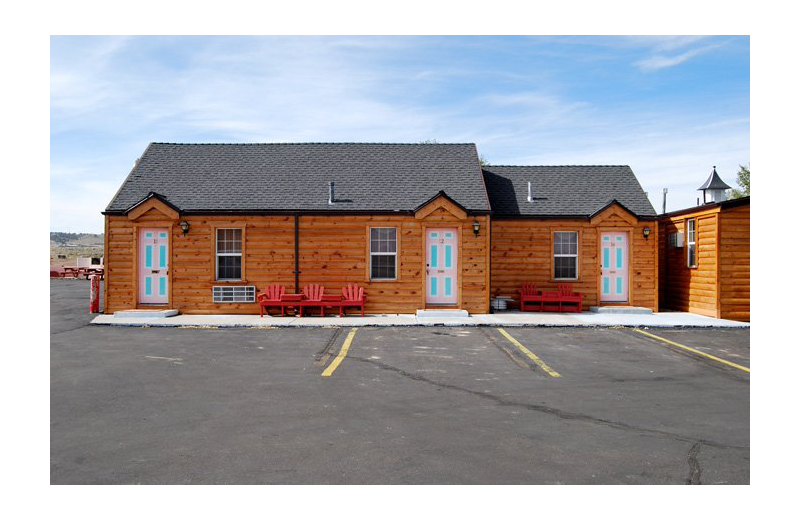 Marianna Inn is a charming retreat located in Paguitch, Utah. 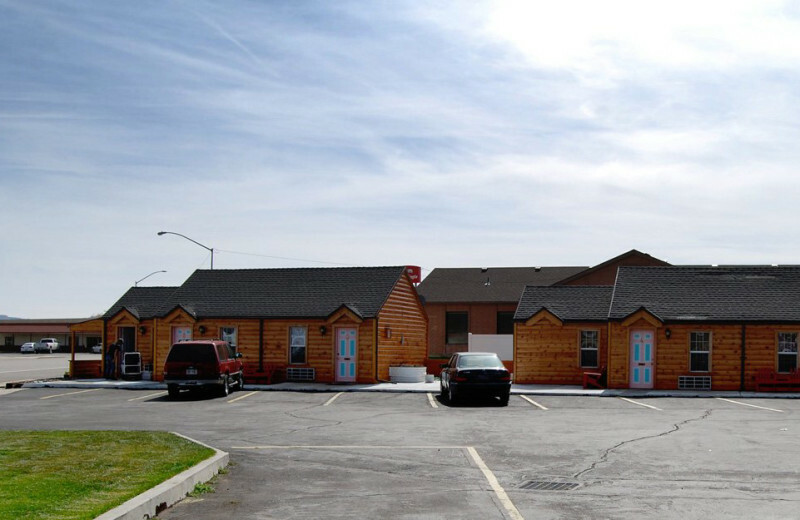 Featuring cozy accommodations that offer comfortable beds, cable television, bathrooms, wireless internet, in-room coffee, and more, you're sure to feel right at home. 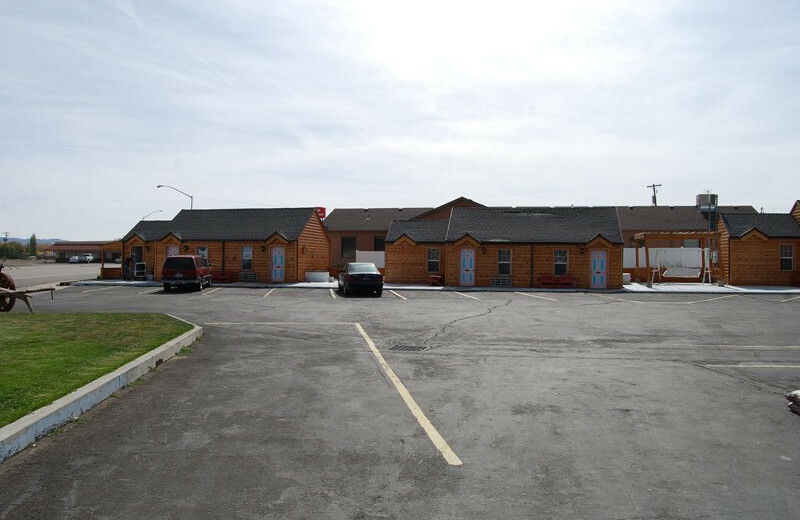 Onsite you'll also find a large outdoor covered patio, large barbecue grill, and large community kitchen for your use during your stay. 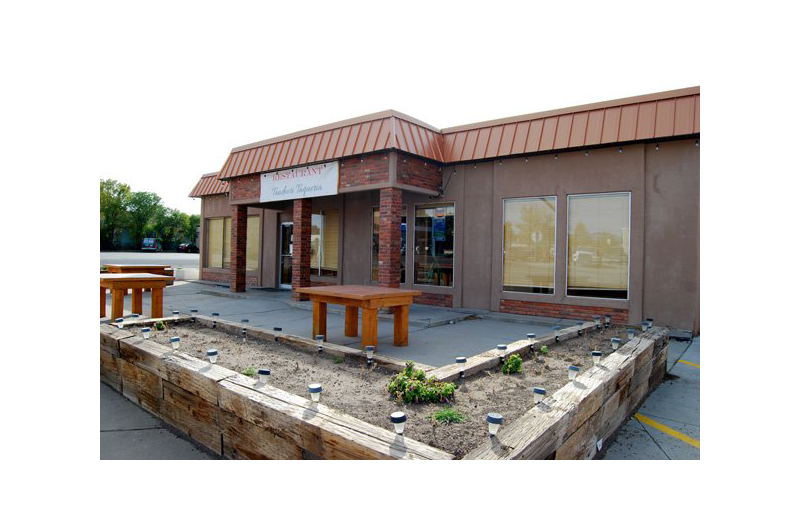 There's also their onsite restaurant, Tandoor Taqueria, which serves up delicious meals to enjoy when you have a craving. 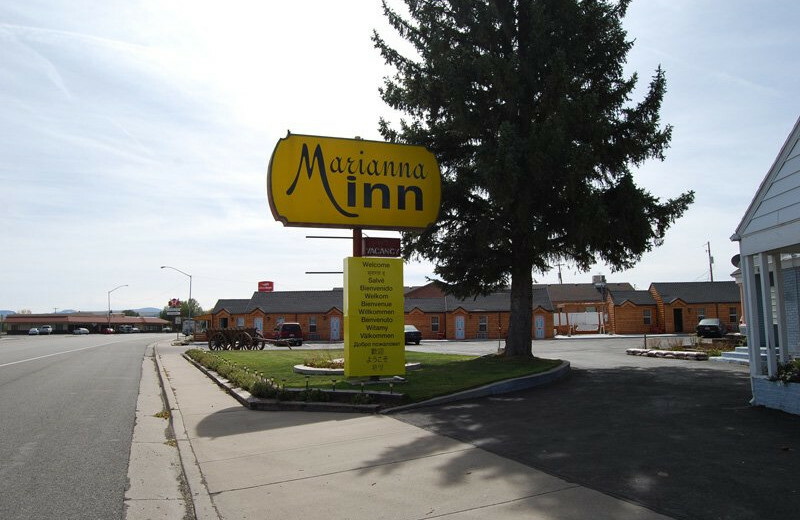 All this is located just minutes away from Utah's stunning national parks and attractions, making Marianna Inn the perfect home-base for your next getaway!